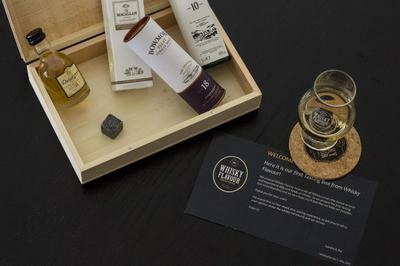 Enter your email address below to receive a notification when WhiskyFlavour starts accepting new sign-ups! 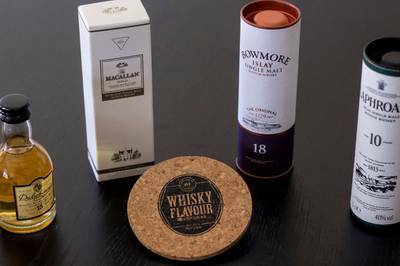 Enter your email address below to receive a notification when WhiskyFlavour is accepting new sign-ups again. You have until the 24th of each month to place your order and all orders are dispatched on the 7th of each month. 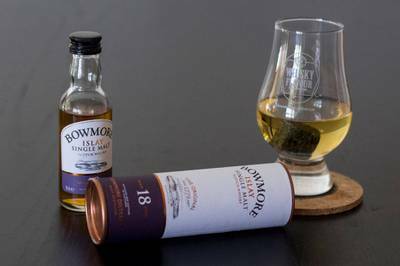 Depending on the country you are, it can take from 5 to 10 business days until you receive your tasting box. 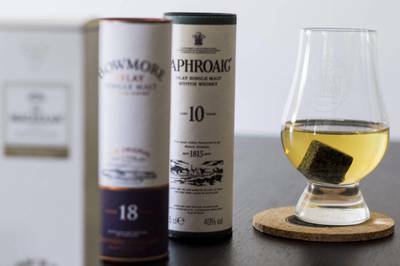 If you are a Whisky Lover then Whisky Flavour is right for you. We provide the opportunity to taste different whisky through the Whisky Flavour Box. 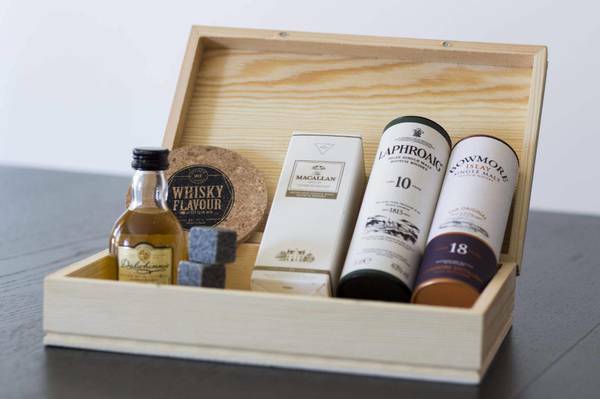 The Whisky Flavour Box contains four original branded miniatures of Whisky. 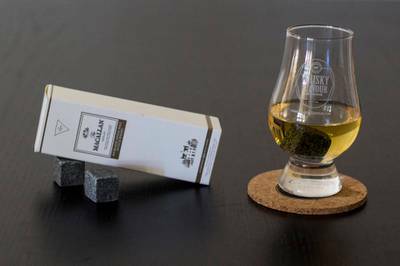 Each box will include four original branded miniature bottles of whiskey. 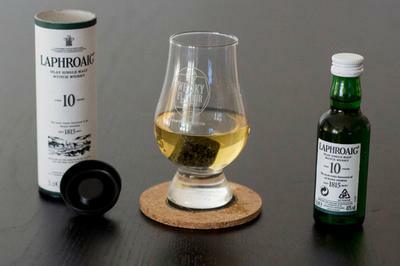 WhiskyFlavour doesn't have any reviews!